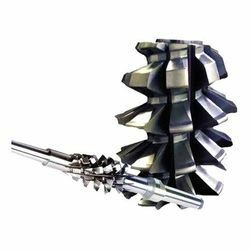 - M/S SUBHAM PRODUCTS, offer a wide range ofWORM WHEEL HOB CUTTERS that are available in customized as well as standard designs per client requirements. 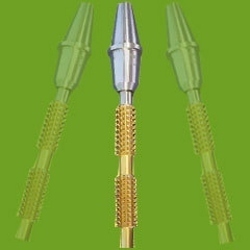 - We offer spline hob cutter for mikron Hobbing cutter with shortest lead time as the Blanks are ready in stock. MDTPL manufactures Hob cutters for Cutting Gears, Sprockets and Splines. Hob cutters are offered in HSS material M2 and M35 material. Hobs are made for Diameters 50mm-175mm with width 50mm-200mm.